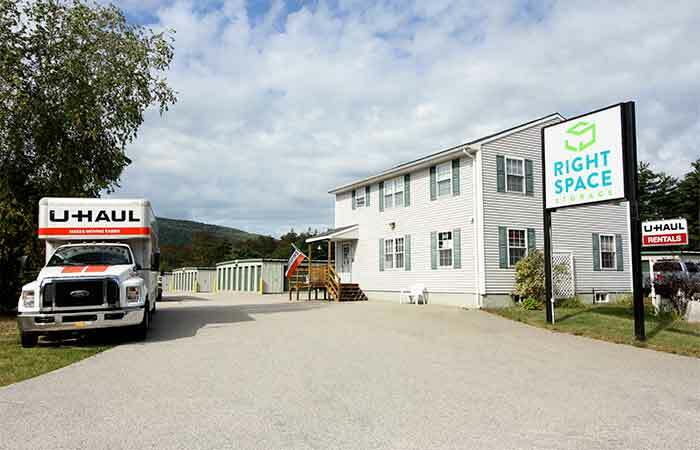 We are located on White Mountain Highway just past Governors Rd. Right next to NAPA Auto Parts and Crowell's Towing. 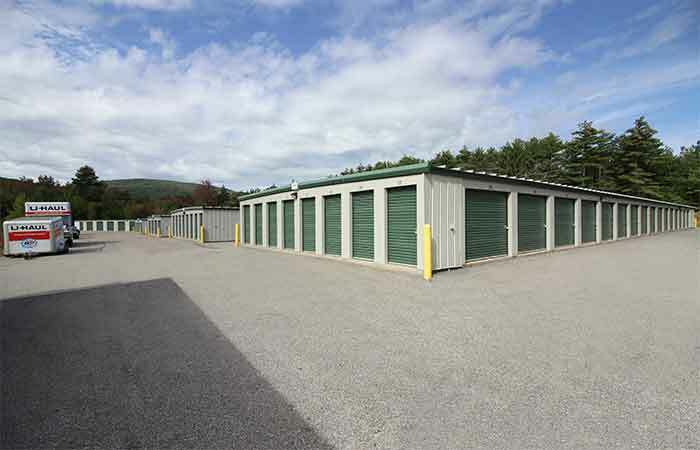 221 Knox Marsh Rd Dover, NH - Offering drive-up access and parking storage options. Serving residents and businesses of Rochester, Madbury, Durham, Somersworth, and Berwick New Hampshire. 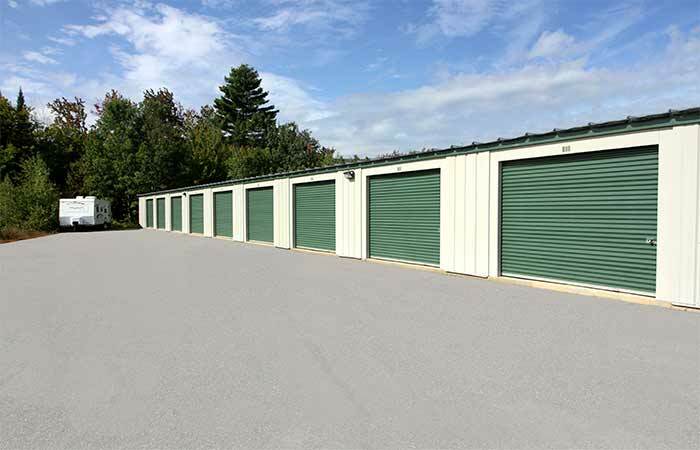 Previous Customers Please Note: RightSpace Storage of Wakefield, NH formerly operated as "Eagle Storage." 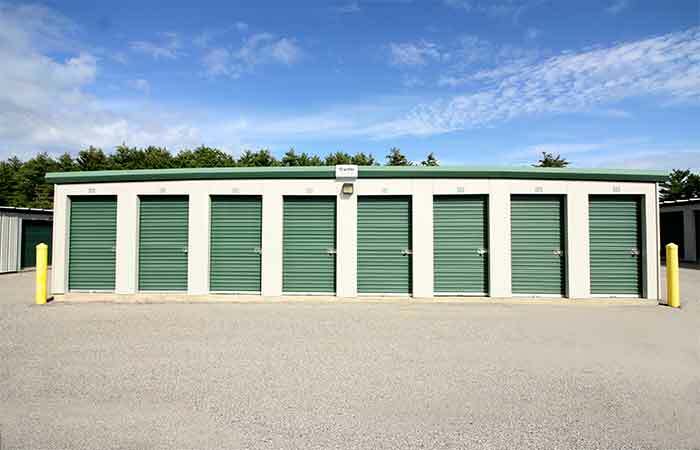 While we are sad to see Eagle Storage go, we are excited to have the opportunity to better serve you and the local Wakefield community. 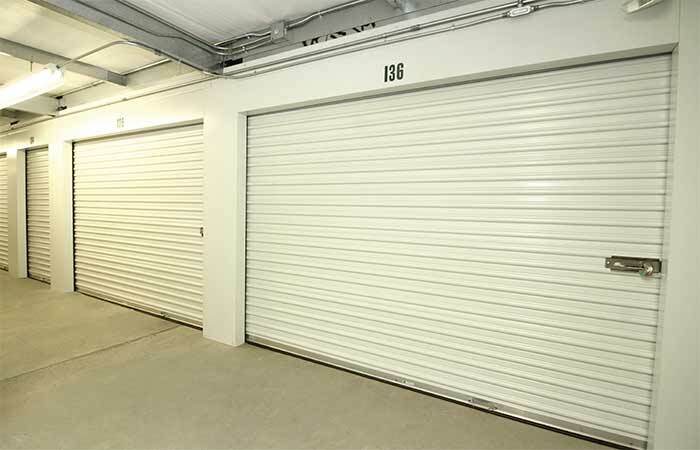 We are pleased to say we are the same staff, same management, and same reliable storage team you know and trust. So please don’t hesitate to drop by and say hi! Very satisfied with prompt, friendly, efficient service from everyone. 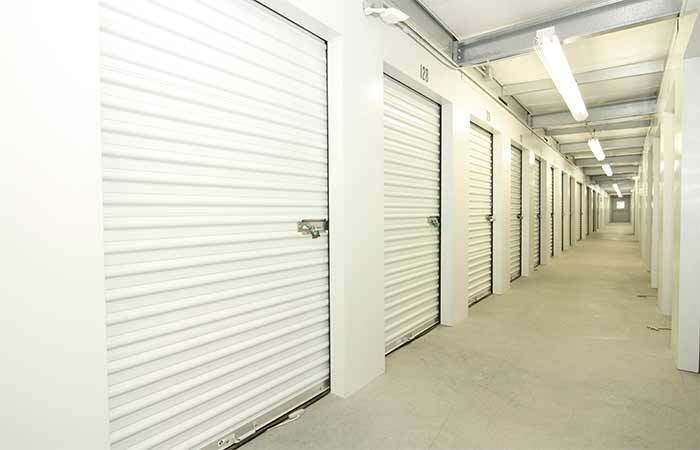 Easy to set up storage unit and subsequent drop off from Southern California via internet. Unit clean and spacious. Just put my car in for winter storage, staff was friendly and the unit was spotless. Cheri and her husband Tim were very friendly, helpful, and accommodating. I had limited time to get my motorcycle into storage and Tim was able to give me a ride after store hours to pick it up so I didn't need a taxi. Thank you guys so much! 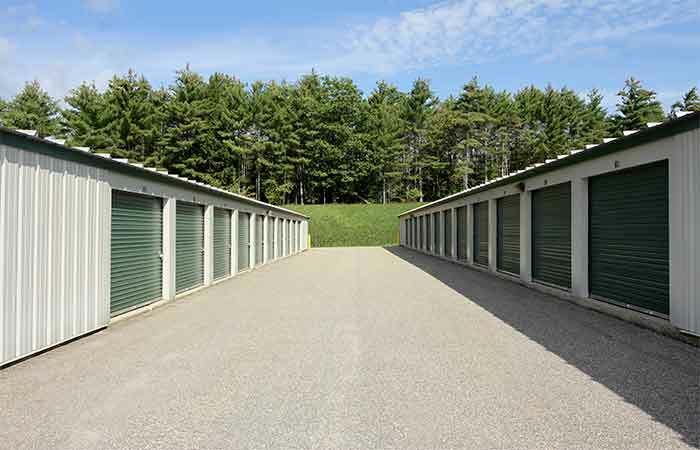 Great storage business - very easy to work with, reasonable rates, and a clean and secure premise. Extremely convenient, clean and professional staff! Will use them for all future storage needs! Love how friendlyand helpful the staff is! She answered any questions or concerns I had, as well as being very upfront about any additional costs that the website didn't list! We just moved our stuff in this past weekend and are thrilled with the space!! High recommend renting from this facility!! Easy to work with. Clean and well laid out. This place is more expensive but the place is well kept, clean, and the customer service is wonderful and the office is staffed six days a week. Someone can always be reached if needed. 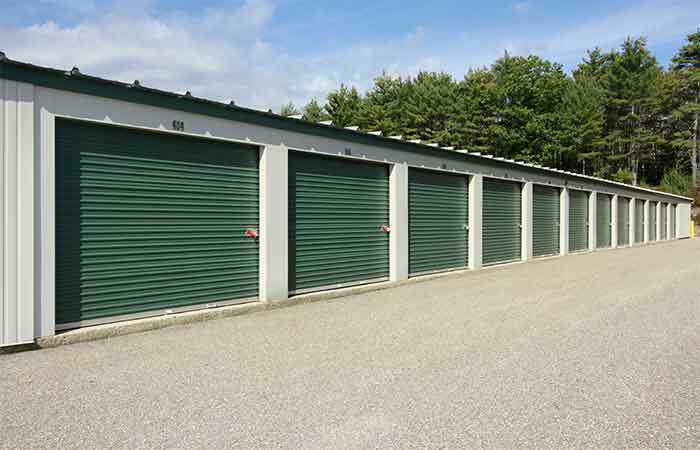 Also they have U-Hauls as well which is convenient.